Reading this thread almost forces you to go out in the garage and start tinkering. Any updates? What have you been up to lately? 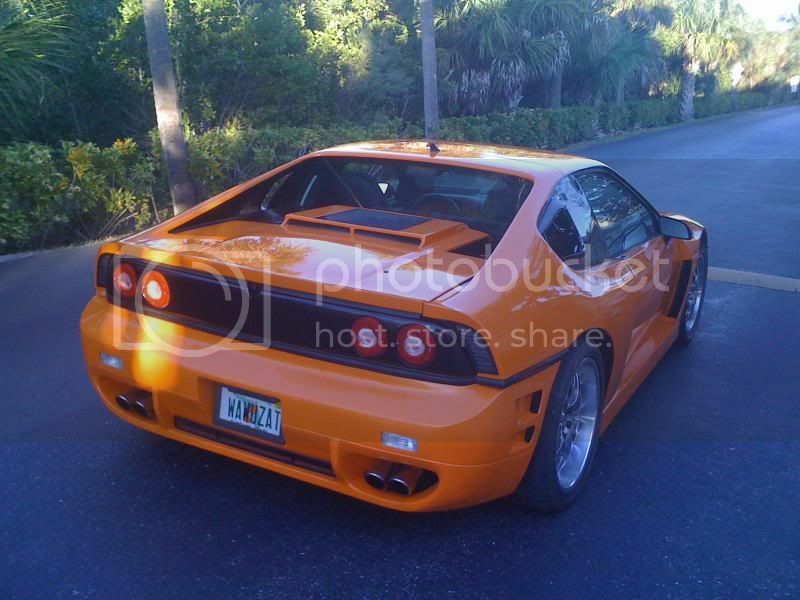 Working on a fiero project and a Lotus Elise project. Slow pace, but thats because I am in school and dealing with a large work load. They are pisa lights, I assume from earlier impala maybe...Pisa sells or used to, a kit. lol..... i went to Port Charlotte High School for about a year.... when Hurricane Charley wiped out CHS. Cool man, that was not too long ago. 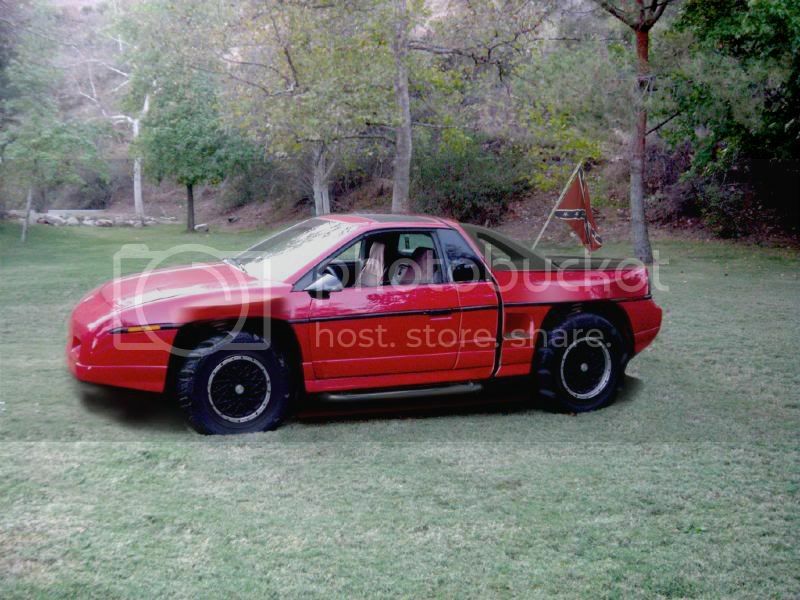 You got a Fiero. I might have seen you around town maybe. I'm back for 2 weeks, from Aug 18-Sep 3rd. 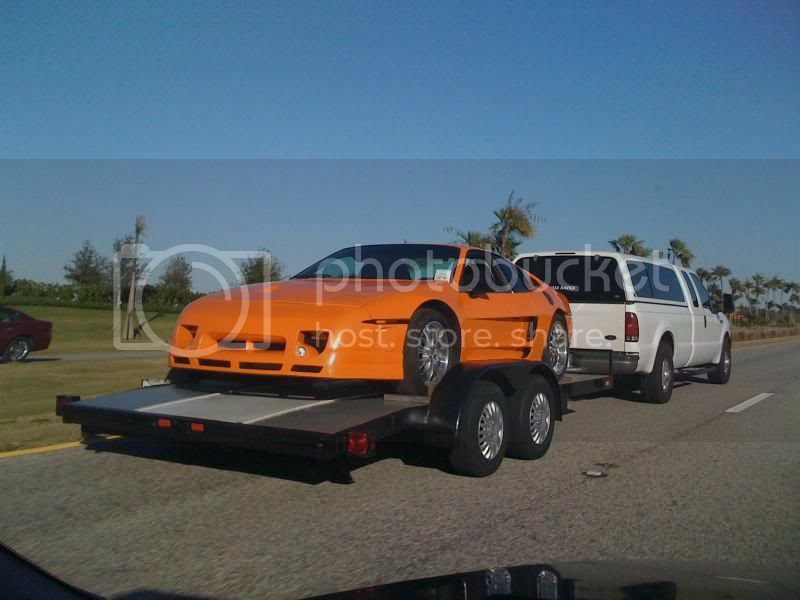 Any one up for some Fiero related events or activities ? You going to fire up the widebody ?? Alex any new pics from your visit ?? 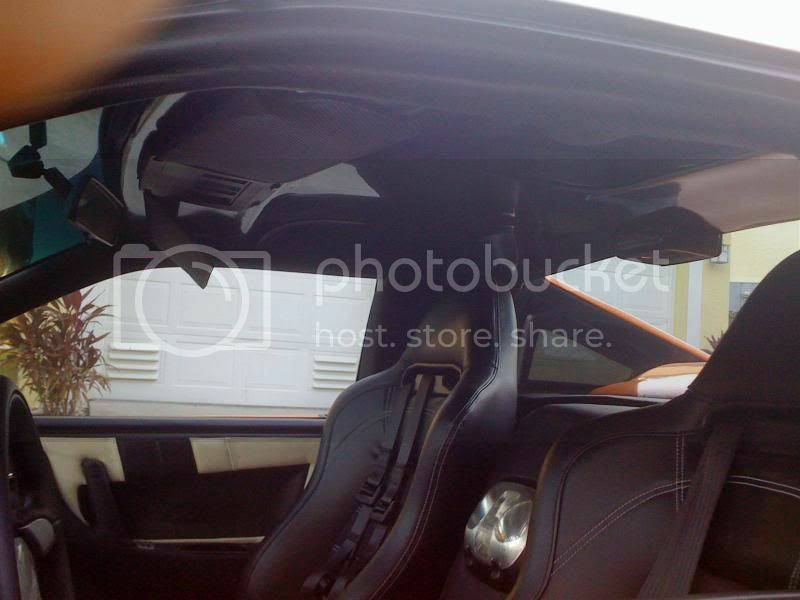 What's new on this GTRW? Nothing new really. Saw her this christmas break, wanted to drive her....but she had a flat front right. I put some air in it, but a few minutes later it was done. Looked, not punctures, might be the tire bead. Anyway, next break or after, a new tire is in order. We'll see. 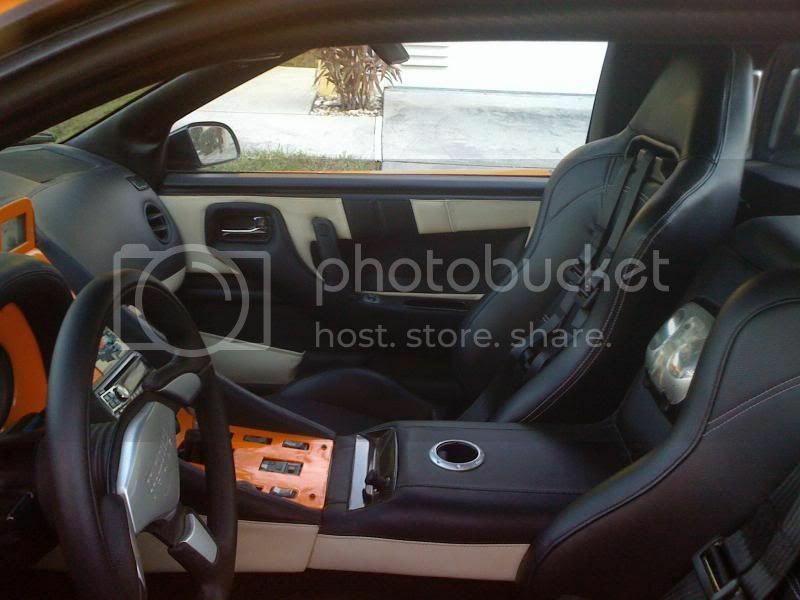 this build has to be one of my favorite fieros ever! You should offer the nose alone. i'd buy that in a second. 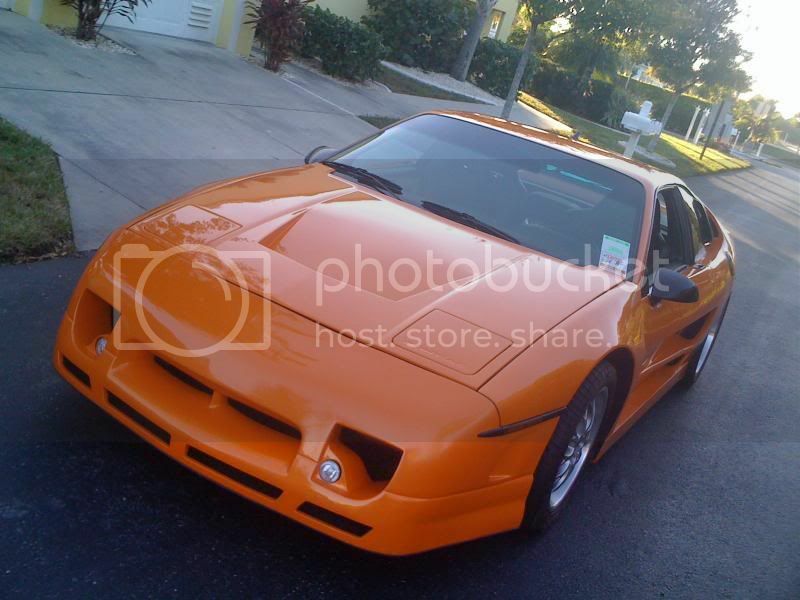 This is a really great build up you have provided the Fiero community.. I am happy to have provided a small part of the project. 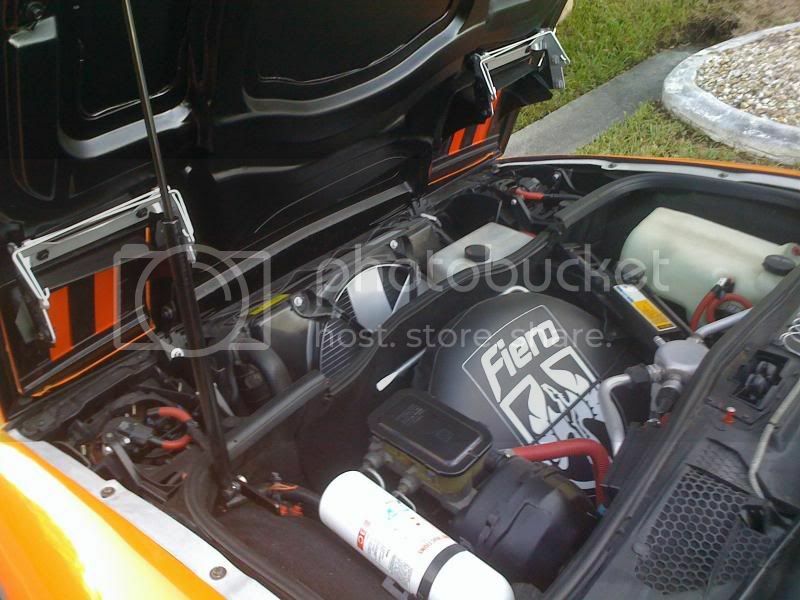 You have really made my wiring harness look even better in that engine compartment. Please let me know if there is any other future needs you have. http://www.fastfieros.com/projects wishing I could do body work like that ! Amazing build and an awesome car!!!!! You and your dad do great work. Hope to see something in the future. 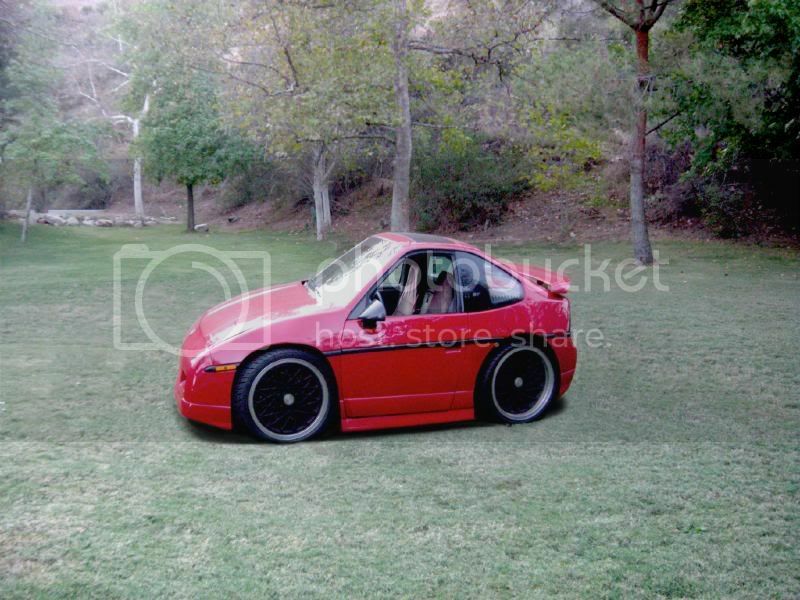 Hey Alex, do you have any pics of you between the door and the car? I'd like to compare the two Decahs. 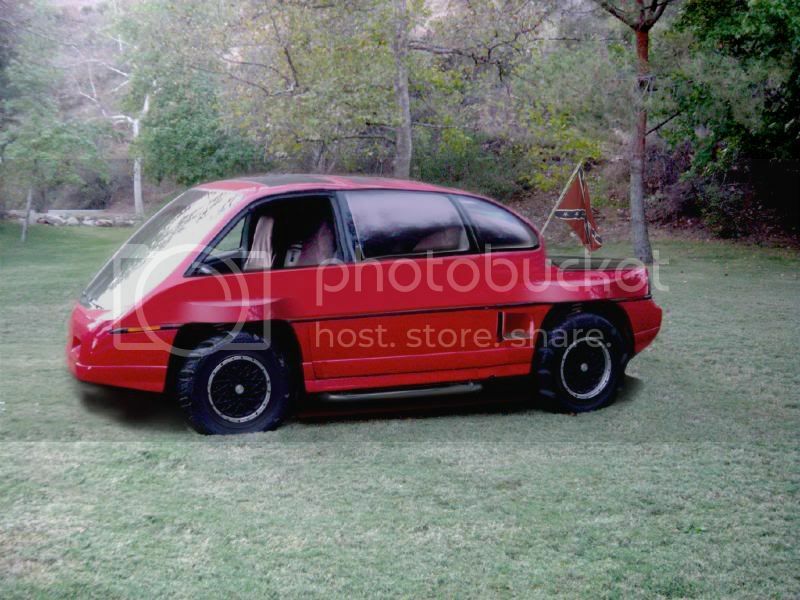 If alll thing being equal, I think the Decah Honda universal might be a better option with little or less work for the Fiero application. I think we have a famous car designer in the house. Didn't I see you on Super Cars Exposed? If so, great work. 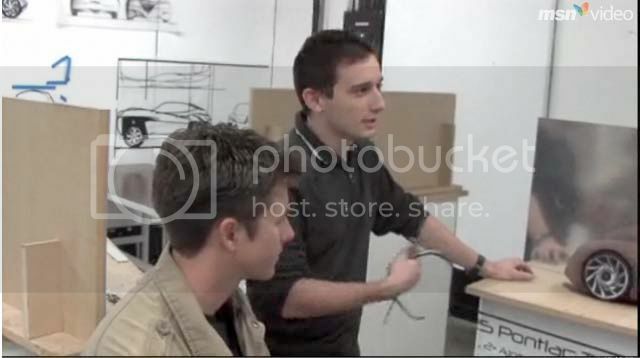 It's funny i saw that episode at the design school and i was specifically looking for Alex, but got a phone call in the middle of the episode when they got to the school,..was he on there ??! Yep. I think it was him, but it was only 4-6 seconds with the camera looking over him as he was drawing so you only got a few seconds on the left side of Alex's face. Any way, I'm proud of him. Saw the program again tonight and it was definatly Alex !! He was actually doing some clay modeling when the camera focused in on him for a few good seconds. Yeah, they interviewed some other dude when they should've interviewed Alex. At least Alex has built something. Hey guys .... haha it finally came out. I have the link fot he whole vid if you guys want it... it was sent to me. 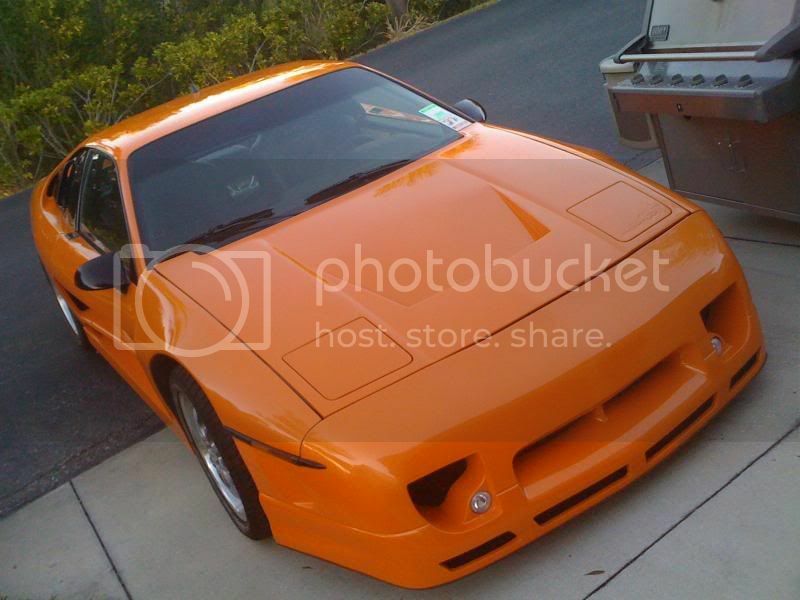 That scene was the development of my Trans Am project I had posted here earlier. So been meaning to put some stuff up here.... 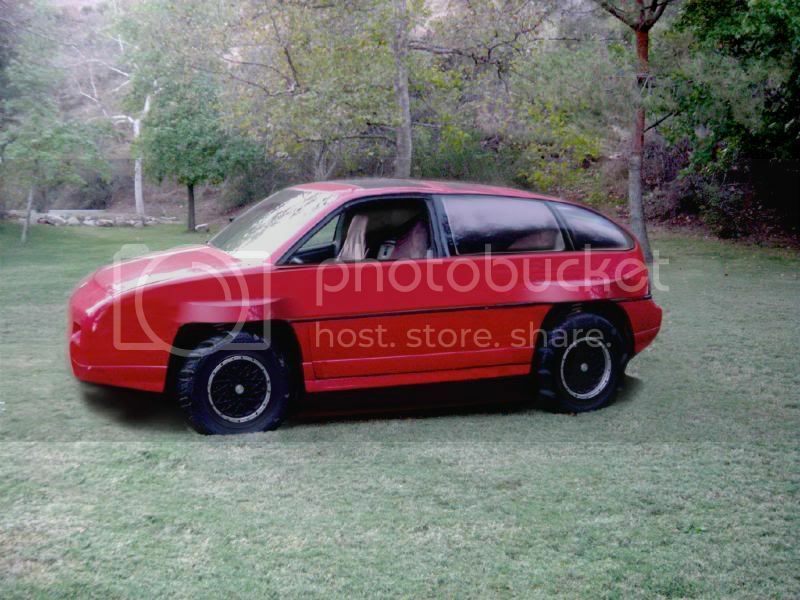 This was a photoshop assignment to change our vehicle into different segment cars... I had fun! Nice pitch Alex. They have a sleeper cell among the group promoting (cherry picking) a Pontiac brand, hehe. Too bad GM will kill the brand. O.K. Tell the truth. Did you design the Porsche Panamera? haha... looks like it doesn't it. 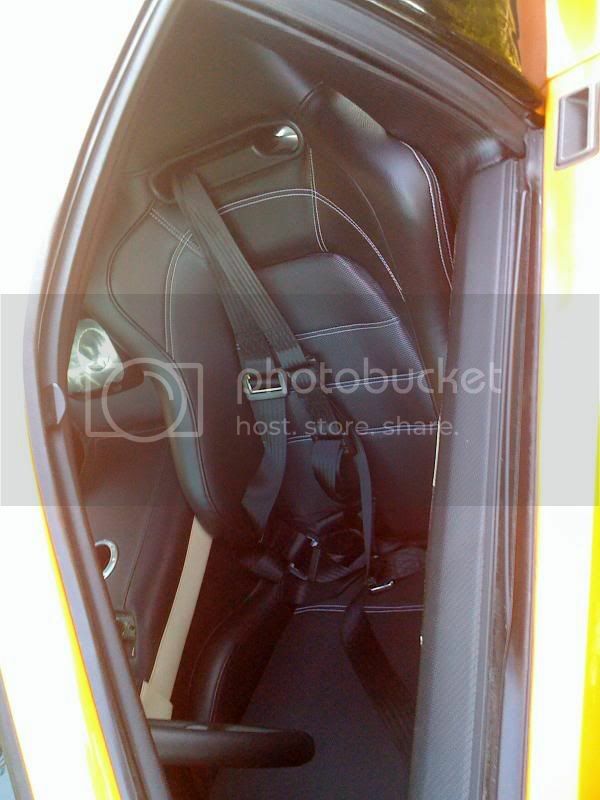 So for an update took some new pics of the car and got to drive her around a bit. It was good to open her up after soo long. She is currently at her new resting spot. 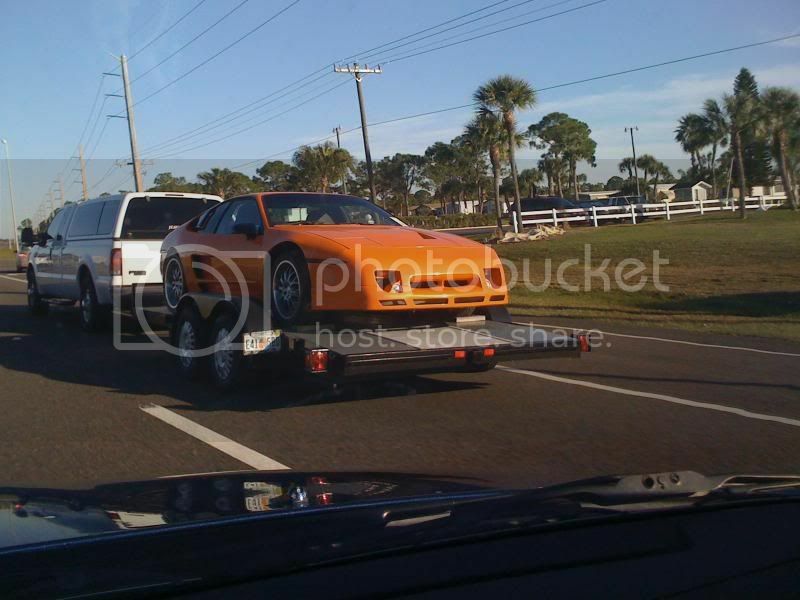 Nice to see that baby out and about again,..welcome back to behind the wheel ! 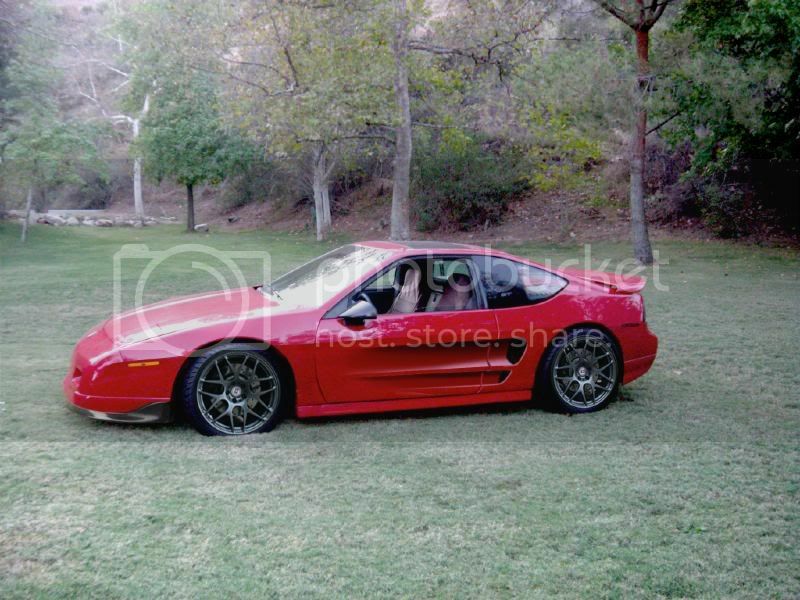 Hey, I saw another video of you on MotorTrend TV about two weeks ago and the video was better than the first one. Hey, heads-up. You better keep your FL plates and state, "I'm on only here for a month." I don't think your 3800SC has any chance of passing CA smog reps.
i love your car, nice build.how is the engine viewing window working out. is it glass or lexan. Did the car make it out to California ? Were you able to get it registered past the smog nazis ?? Anybody have any high res pics of this beauty? PM me if you got any. 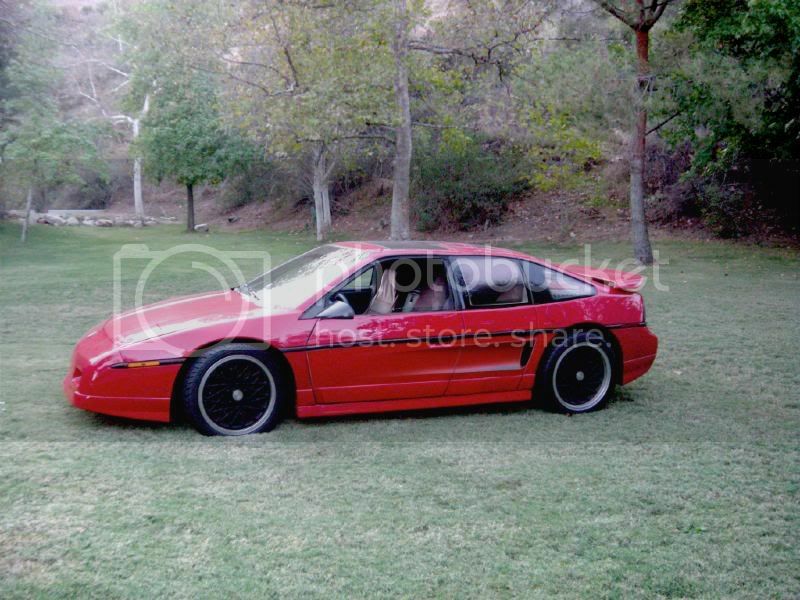 I just love this Fiero!